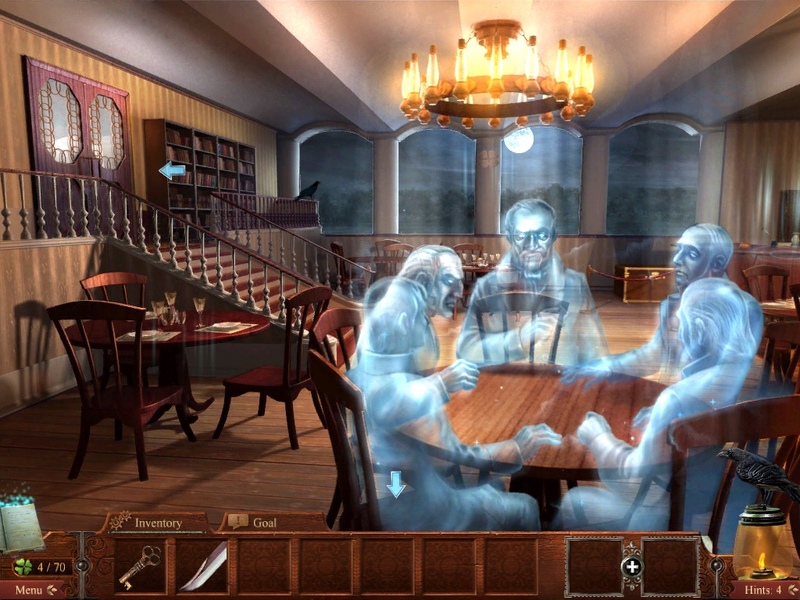 Midnight Mysteries: Devil on the Mississippi is the spooky, exciting sequel to Salem Witch Trials, an atmospheric hidden object detective thriller that is an exciting mix of history and literature. A must have! Mark Twain needs your help. A demon is after him, but he doesn’t know why. And what does William Shakespeare have to do with all this? 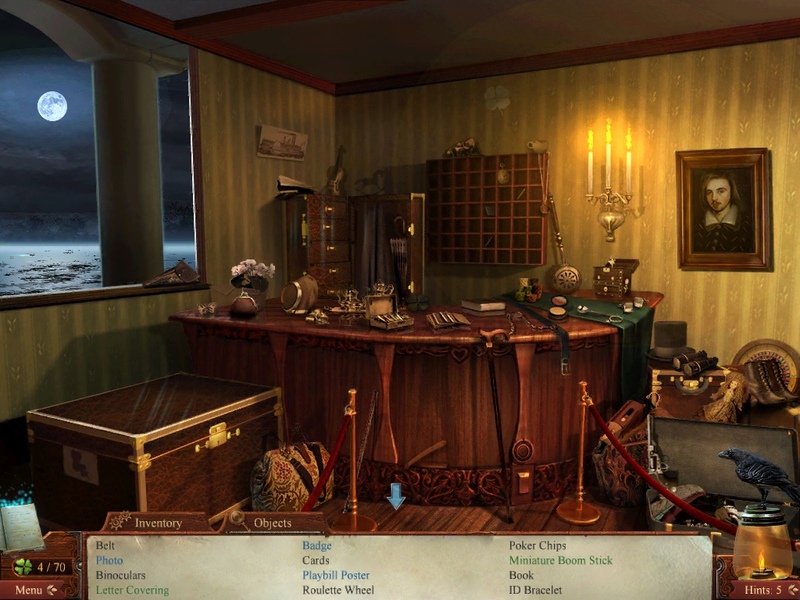 Midnight Mysteries is a popular series of hidden object/point-and-click detective adventures featuring prominent literary figures. 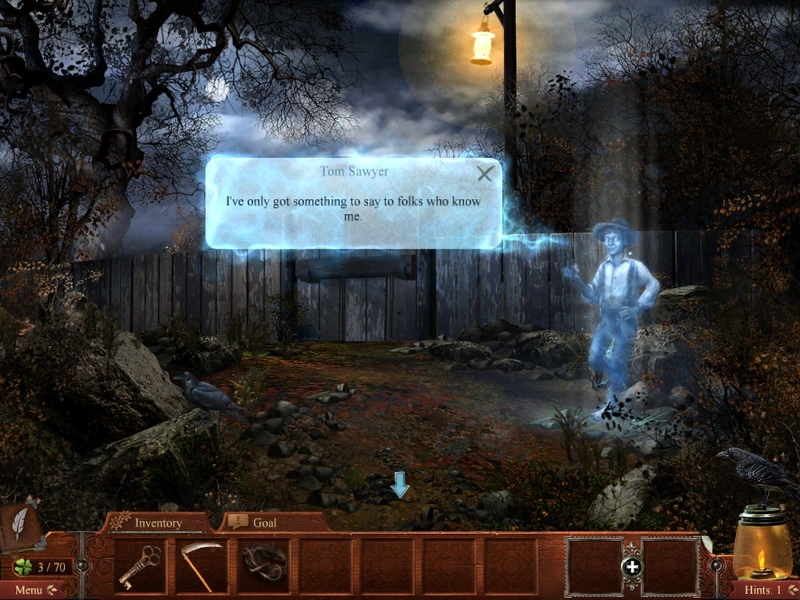 Now ported to the iPad, the first installment came last year with Midnight Mysteries: Salem Witch Trials which landed on appSIZED’s list of top 10 games for 2010. Midnight Mysteries: Devil on the Mississippi takes after its predecessor, offering a chilling encounter into the paranormal. This time, the story takes place in Mississippi, featuring a varied ghostly cast of characters requiring your assistance before they can help you probe deeper into the mystery of Mark Twain’s demon enemy. You search for a number of objects inside a room, with one or two specially needed to perform an additional task. Some of these objects can be combined to form new objects to solve puzzles or unlock new locations. Since object hunting is daunting at times, helpful hints come in the form of ravens hidden in the background which you can collect for the times you are genuinely stumped. The puzzles are interconnected; you cannot unlock a new location without solving the puzzles in the other locations first.Each scene is richly detailed, puncutuated by genuinely eerie background music and effects. Much like its predecessor, the game feels like an interactive story that hooks you in. You can talk to the characters and pick up clues from their statements. The objects you pick up are usually connected to the bigger picture. The object hunting is for a purpose and pushes the story forward. 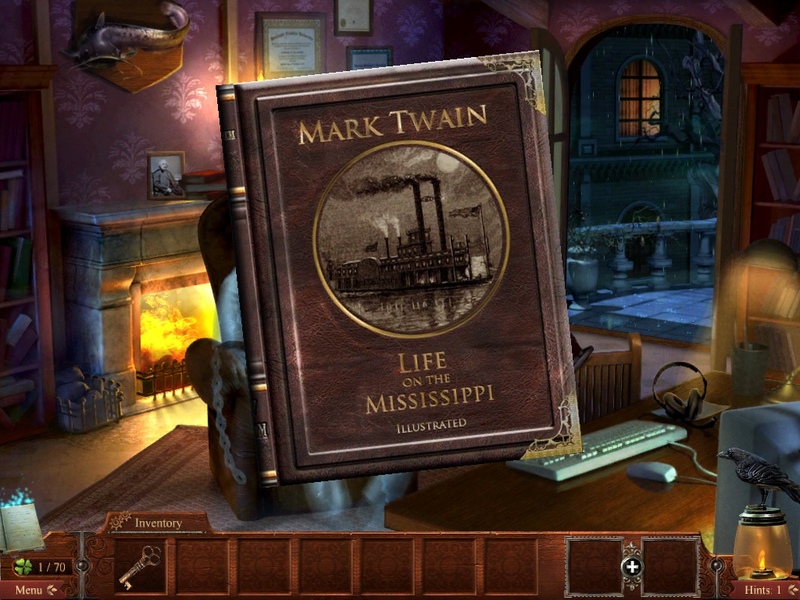 Story is important here and the attention to detail sets Midnight Mysteries: Devil on the Mississippi from most hidden object adventures. There are a number of in-app purchases offering more hints, bonus content, story art and the like. You can buy them especially if you can’t get enough of the game, but you can enjoy the game just doing things on your own. Thanks to its flawless execution, Midnight Mysteries: Devil on the Mississippi runs without a hitch and everything is well thought out in terms of controls and gameplay. The price tag is a bargain for the content and quality that comes with it. If you are looking for a high quality game, regardless of genre, then you cannot miss this one. I love this game. It’s a beautiful art piece with highly detailed and lively environments. I must mention that the sound present in the game makes Devil on the Mississippi one of the best games in this genre.